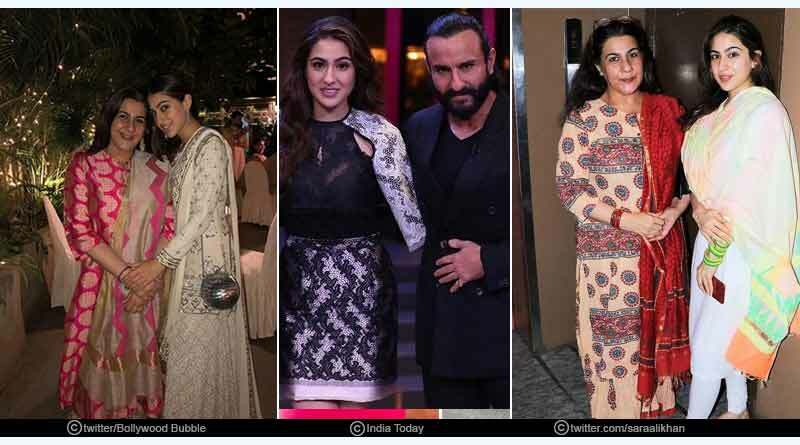 The Pataudi family has always been in news, let’s dig deep into the relationship of Sara Ali Khan and Saif Ali Khan. 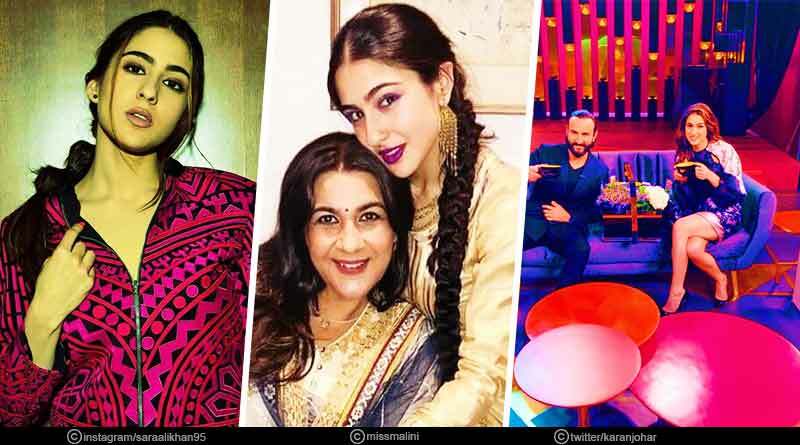 Sara Ali Khan may be the daughter of Bollywood’s Nawab ‘ Saif Ali Khan, but after her powerful performance in Kedarnath and Simba, the star kid stands different from her identity as just another member of the Pataudi family. Here are some insights into the relationship of Sara Ali Khan and Saif Ali Khan. Sara’s mother Amrita Singh and father Saif Ali Khan’s infamous divorce and Saif’s breakdown after the marriage ended is still etched in the minds of people who followed their relationship. While rumours reveal that Saif and Amrita’s relationship was never friendly after the divorce, her father was still part of Sara’s journey. 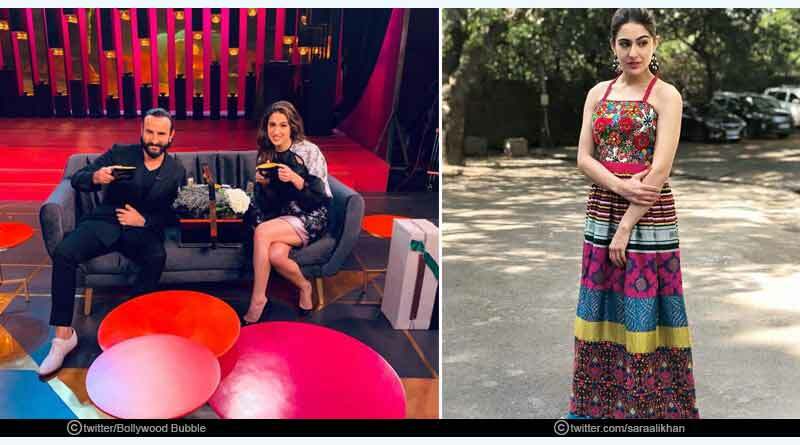 Sara Ali Khan graced the ‘Koffee with Karan’ couched with her dad, Saif Ali Khan. When Karan asked Sara if she was nervous as this was her first formal introduction to the entertainment industry before her films ‘Simmba’ and ‘Kedarnath’ release, she said she was excited and nervous but this nervousness will not bring down her confidence. Karan asks Saif and Sara about their modern family. Sara is the daughter of Saif from his first marriage to Amrita Singh. 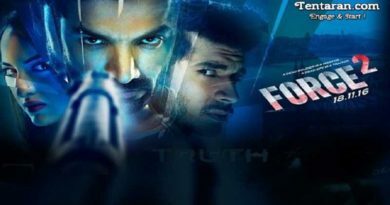 They talked about how Saif scolded her on phone and hung up on her. When asked about the second marriage of Saif, Sara revealed that Kareena herself says that ‘look you have a mother and a great one and what I want us to be friends. Sara Ali Khan revealed how her mom Amrita Singh dressed her up for dad Saif’s wedding with Kareena Kapoor. Sara said she is happy that her parents are established in their lives and she now has ‘two comfortable homes to go to rather than one uncomfortable one’. Saif also revealed how he wrote a note to Amrita the day he got married to Kareena, saying this is a new chapter starting. We had a history and some lines of good wishes for both of us. He then sent that note to Kareena to take a look and sent it across. When asked about the success of Saif’s Netflix show Sacred Games, he says that he considers himself a better actor and working on the show and films like ‘Kalakandi’ was a great experience for him. From her debut on the talk show ‘Koffee with Karan’ to her promotional interviews for Kedarnath and Simmba, Sara has been winning hearts. She laughs unabashedly, talks freely about her mother’s divorce. They also talked about Taimur Ali Khan where Sara said she found it cute how Taimur waves to the camerapersons outside his home. Sara revealed that earlier she was heavy due to PCOD and it made it hard for her to lose weight as her hormone level was very high. According to her, being the daughter of a single mother, education was always a primary aspect in her life. She grew up with the notion that education can help in achieving anything, and that’s what Sara brings with her. For more articles like the perfect father-daughter relationship of Sara – Saif Ali Khan, do Subscribe to our newsletter and follow us on Facebook, Twitter, and Google+.